Wesley hosts many events throughout the year from community board meetings to weddings and receptions. Perhaps we can host your next event! Listed below are the venues we have available, as well as their amenities and capacities. If you would like more information about Wesley hosting your event, click the facility rentals button below. 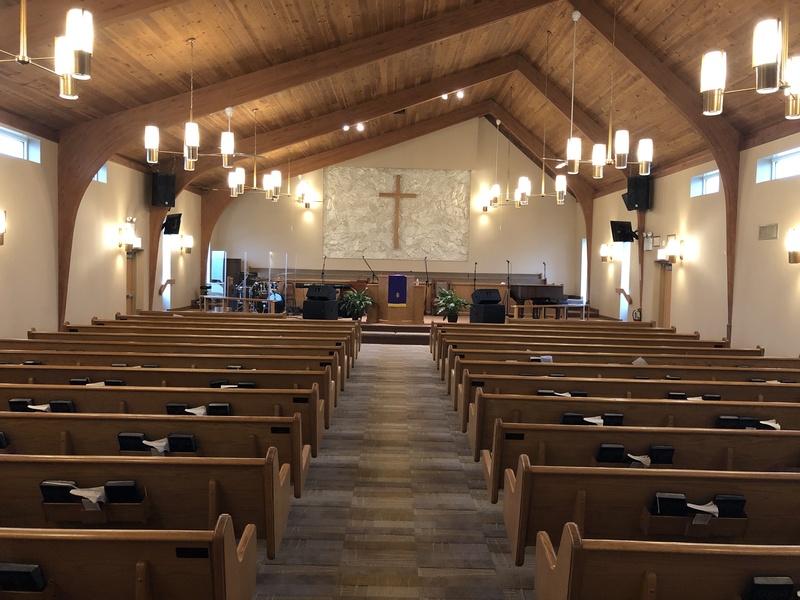 Our sanctuary is suitable for revivals, concerts/recitals and weddings. 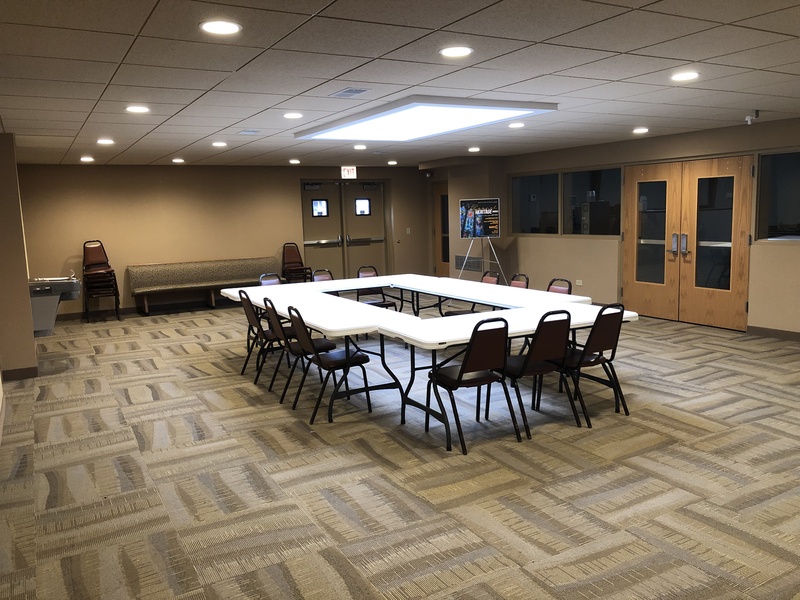 Our overflow area is located directly outside of the sanctuary This space is suitable for business meetings and small group workshops. 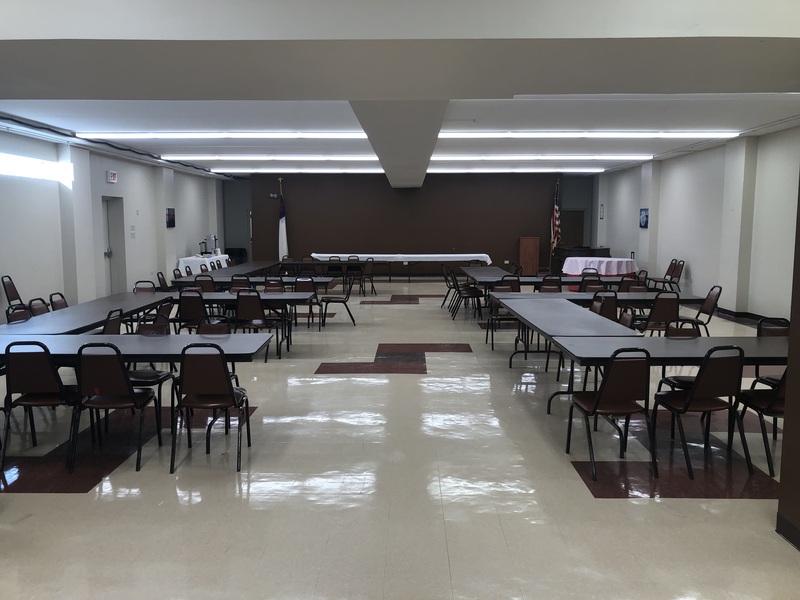 The Fellowship Hall is located in the lower level of our church, and is often used as a reception area or large group meetings. It has a kitchen, including a stove, oven, and refrigerator. 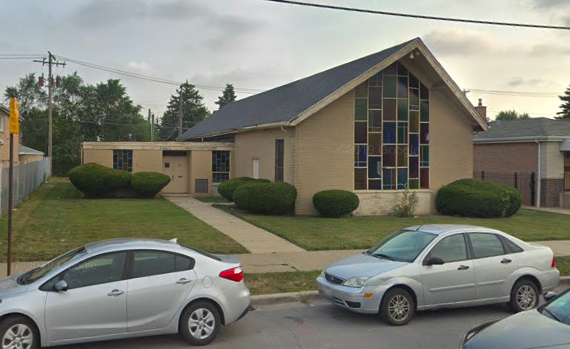 Our Community Center is located across the street from Wesley United Methodist Church.